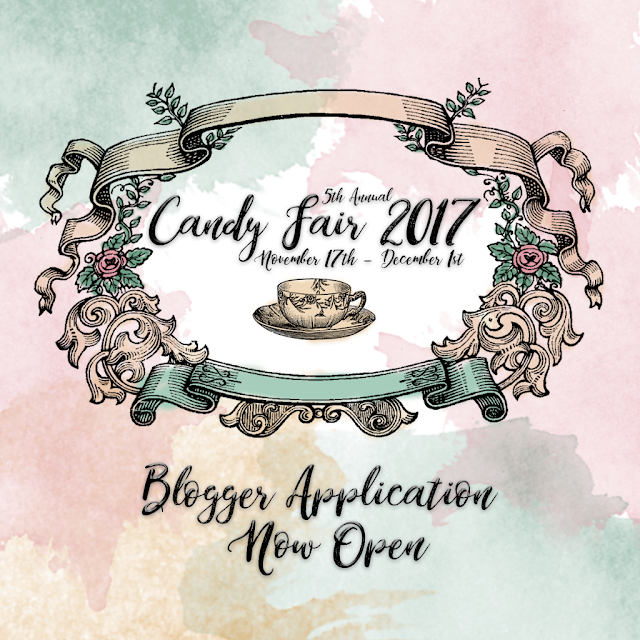 Candy Fair 2017 Blogger Application Now Open! Candy Fair 2017 Blogger Application now open! Blogger applications will be open now through October 30th! Follow the link below to apply! Be sure to read all the rules and requirements for the fair. Acceptances will be going out November 1st! Good luck everyone!